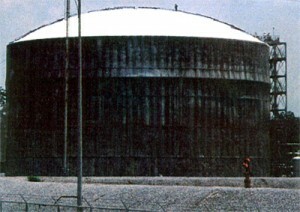 Chemical Product Storage Tank – 150 ft. diameter, 85 feet total height. 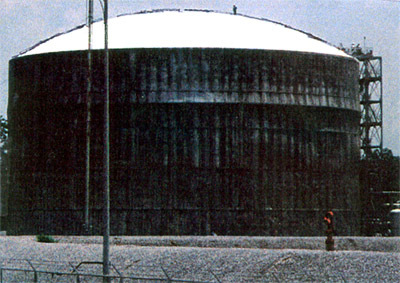 The tank was over 30 years old with failing insulation, causing temperature storage problems for the product and corrosion under the insulation on the tank. The insulation was foam under aluminum. The cost for reinstalling conventional insulation was very high. 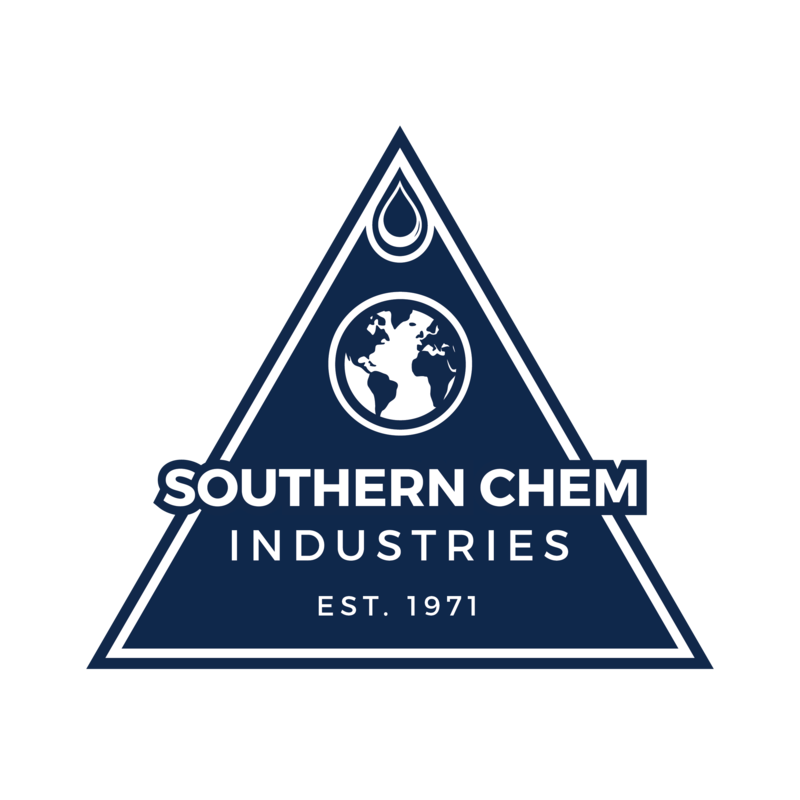 Instead of removing and replacing all of the existing insulation and aluminum covering at a prohibitive cost, Temp Coat was applied over the existing jacketing. The temperature of the aluminum over insulation of the tank averaged 142F during the installation. After installation of Temp Coat, the temperature of the surface averaged 94F. This resulted in a considerable savings in energy.